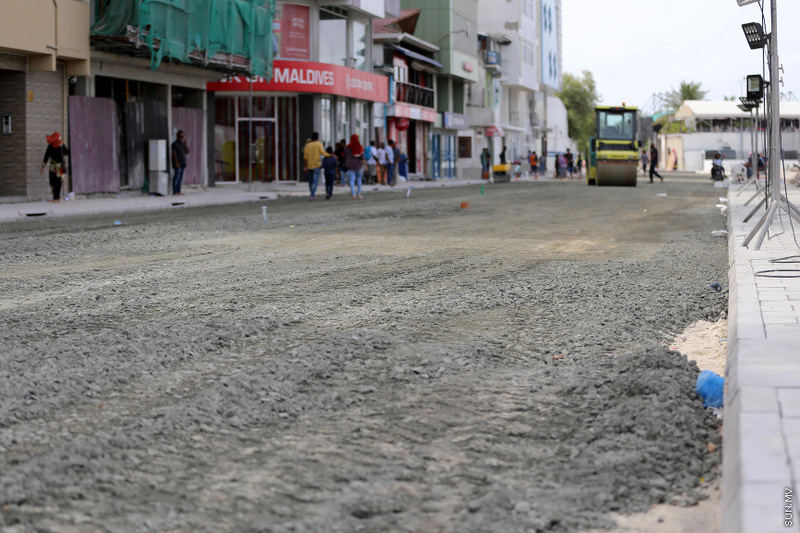 Housing Ministry has said that the newly developed Ring Road in Male' City will be opened very soon. A previous announcement from the Ministry said that the road will be opening today. However, when Sun Media contacted the Ministry today, Media Consultant, Ahmed Fazal Hussain said that the road will be opened very soon after completing the work on the road. The government developed a similar highway-type road in Hulhumale' as well to connect to the bridge. The historic bridge connecting Male' City and Hulhule' was officially opened with a special, colorful ceremeony on 30 August. The project funded by Chinese free-aid, loan and from the Maldivian state budget is worth USD 200 million. The bridge will be opening for public use this Friday.